Megan Fox arrived in Istanbul for a commercial for Doritos chips and gave her first interview at a Turkish morning show to Saba Tümer, the host. SABA TÜMER: Hi Megan, how are you? It’s your first time in Turkey, you just arrived yesterday? What did you know about Turkey prior to your visit? What did you expect and what have you seen so far here? MEGAN FOX: I knew a few things about Turkey. Like you have the most ancient temple on earth..and it is not far from where we are right now. SABA TÜMER: And you made this research before or after the offer for the ad was made ? MEGAN FOX: I knew this already, because i’v watched a show called ”Ancient Alliens”. It sounds silly but it is about ancient temples and pyramides. I watched the special episode about this temple, i can’t pronounce it correctly right now but it is a ‘Göbekli Tepe’. SABA TÜMER: So you are interested in archeology and history, do you read a lot ? MEGAN FOX: No, i really don’t take a book and read. I read from I-book from my I-pad. 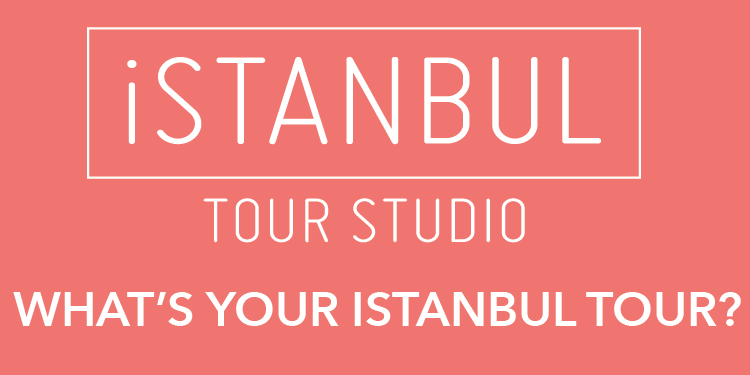 SABA: How did you find Istanbul? Did you go shopping? Have you tried traditional Turkish cuisine yet ? MEGAN FOX:: No, not yet. Haven’t found the chance yet. But i will do it today. I want to visit The Grand Bazaar and the Mosques. I want to eat Turkish food as soon as possible. This is not like what i did expect here. I thought Istanbul was a town. But it is a metropolis, with big urbanization and industry. so many buildings everywhere, i didn’t expect this.